​Metropolitan Symphony Orchestra of Athens is a self-governing orchestra, founded in 2014 by the internationally acclaimed pianist, composer and conductor Vassilis Tsabropoulos and managed by a Board comprising players. The day-to-day business of the Orchestra is run by the Music Director and Founder of the MSO of Athens and an Orchestra Committee of the Board. The MSO of Athens is proud to be Resident Orchestra at the Michael Cacoyannis Foundation, where it performs since its foundation, and also enjoys successful residency at the Athens Concert Hall (Megaron). The MSO of Athens has been honored to be under the aegis of his Eminence Archbishop of Athens and all Greece, Ieronymos II and had the privilege to present an astonishing concert, on the occasion of the monumental event of the historical Cathedral Church of Athens reopening, after many years of reconstruction due to the extensive damage suffered by devastating earthquakes. 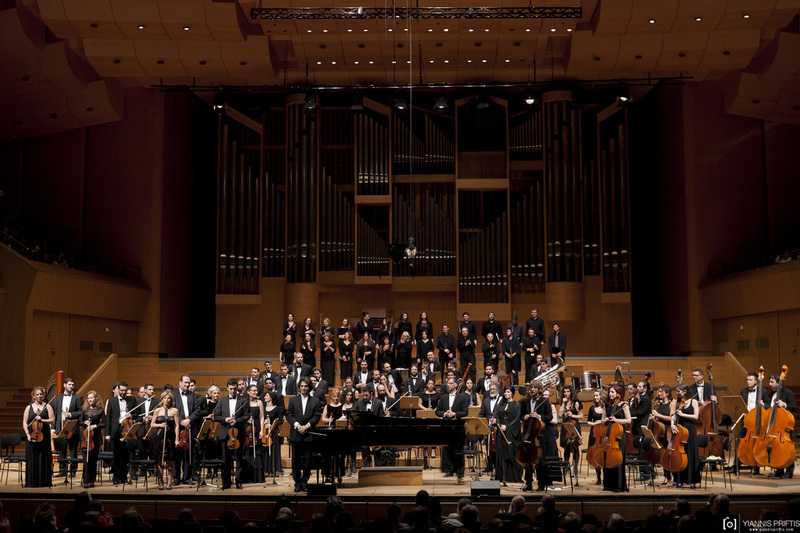 The MSO of Athens was founded in a time of economic crisis for Greece, bringing a new lease of life and fresh hope to the music scene in the country.